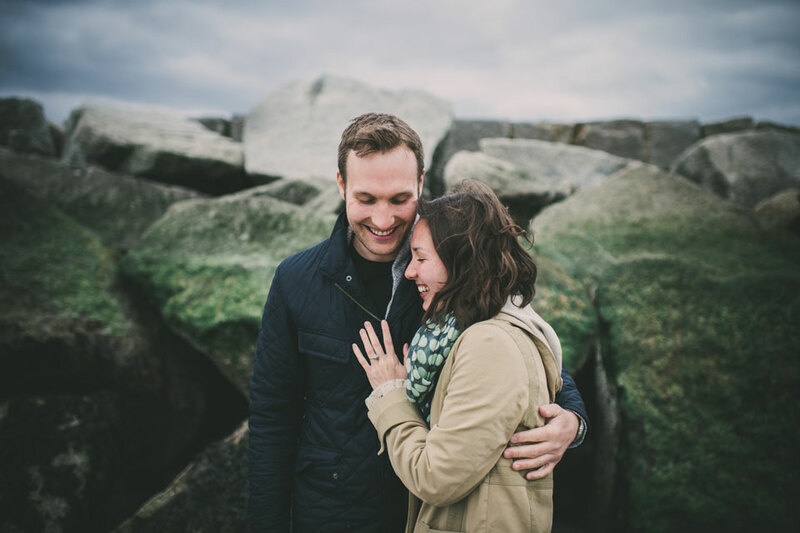 I had the pleasure of meeting up with Casey & Kent yesterday before their Nonantum wedding next month. We snapped a few photos on the beach after gabbing over steamers, lobster rolls, and blueberry pie. UH, MAINE.